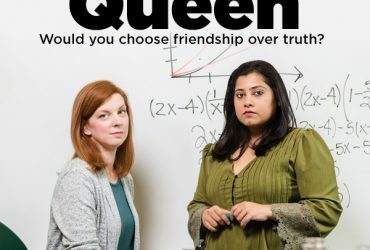 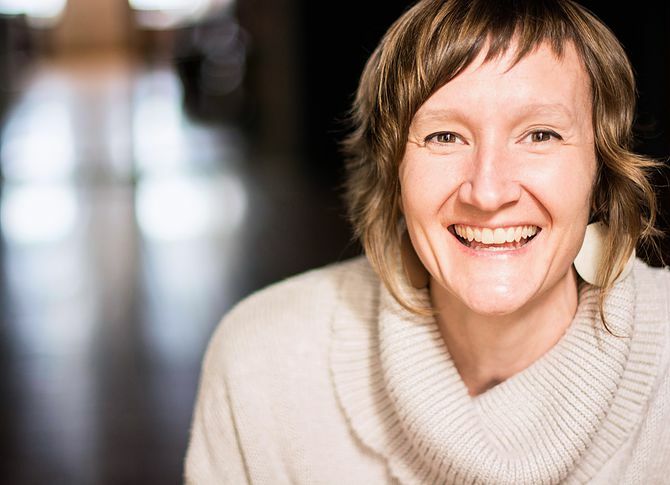 Columbia College Chicago Theatre Department faculty member Vanessa Stalling is directing the midwest premiere of Hookman, by San Francisco playwright Lauren Yee. 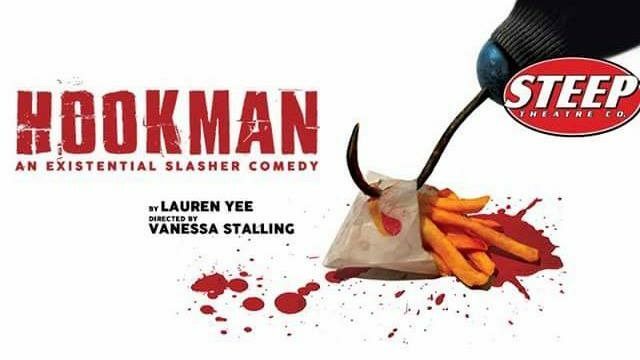 Described as a “bitingly funny, edge-of-your-seat scary” work, Hookman is an “existential slasher comedy” about grief, adolescence, and the power of the stories we tell each other and ourselves. 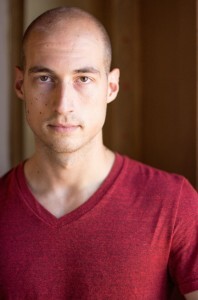 Theatre Department alumnus alumnus Jon Beal ’11, a graduate of the Columbia College Theatre Department’s Acting BA program, is the show’s “Violence & Gore” designer. 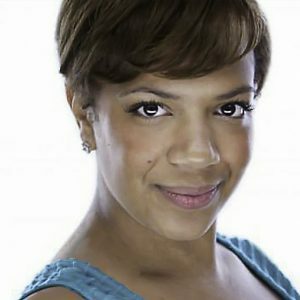 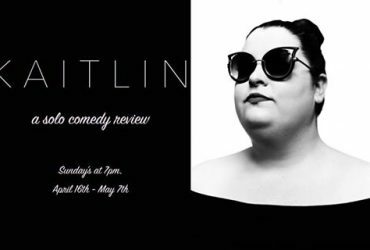 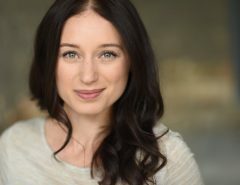 The play’s cast includes Sasha Smith, a former student in the Theatre Department’s Acting BA program. 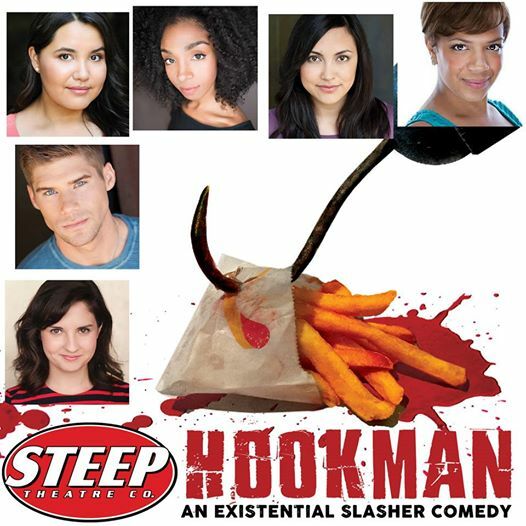 Hookman plays April 15-May 27 at Steep Theatre Company, 1115 W. Berwyn, in Chicago’s Edgewater Theatre District. 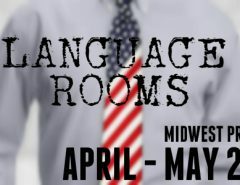 For tickets, call 773-649-3186 or click here.